BLACK REPUBLICAN BLOG: Did you know Actor Samuel Jackson was convicted of a felony for unlawful confinement of Rev. MLK Sr.? 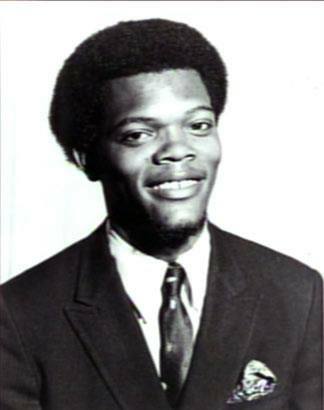 Did you know Actor Samuel Jackson was convicted of a felony for unlawful confinement of Rev. MLK Sr.? In 1969, the Reverend Martin Luther King, Sr. was held hostage by Samuel L. Jackson and several other Morehouse College students on the school campus. Jackson was charged with and eventually convicted of unlawful confinement, a second-degree felony, then suspended for two years. He would later return to the college to earn his Bachelor of Arts in Drama in 1972. See this synopsis on Facebook. IN THE HOUR OF CHAOS is a 2016 American documentary drama written and directed by Bayer Mack, which tells the story of the Reverend Martin Luther King, Sr. (“Daddy King”) who rose from an impoverished childhood in the violent backwoods of Georgia to become patriarch of one of the most famous – and tragedy-plagued – families in history. 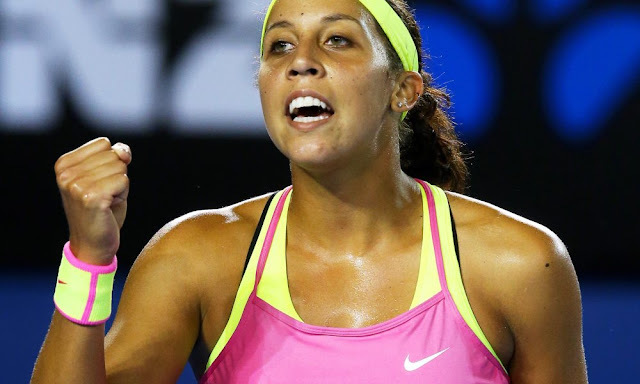 Madison Keys' off-season training in Florida at the new USTA Training Facility has been paying huge dividends as she is cruising through the draw with a 6-0, 6-1 win over E. Alexandrova in the second round. Today was a huge day for Madison, not only did she win in less than 90 minutes, her biggest threat - Muguruza - fell straight sets to Hsieh in the second round. This leaves a huge door of opportunity open for Madison. If she can dodge the heat with short matches with her power baseline game big things are headed her way. If the draw plays out she could face Simona Halep in the semifinals. We can't grant her the title yet as its inevitable that she will be tested with longer matches and there will be days where her power game generates more errors than winners. However, the law of averages are on Madison's side as she makes a push toward the first title of her career. For more up-to-the-minute updates, news, stories and events in your community and abroad please subscribe today. The Official Site for Black Tennis Magazine Founded in 1977 by Marcus A. Freeman Jr. The most circulated black tennis news magazine in history.